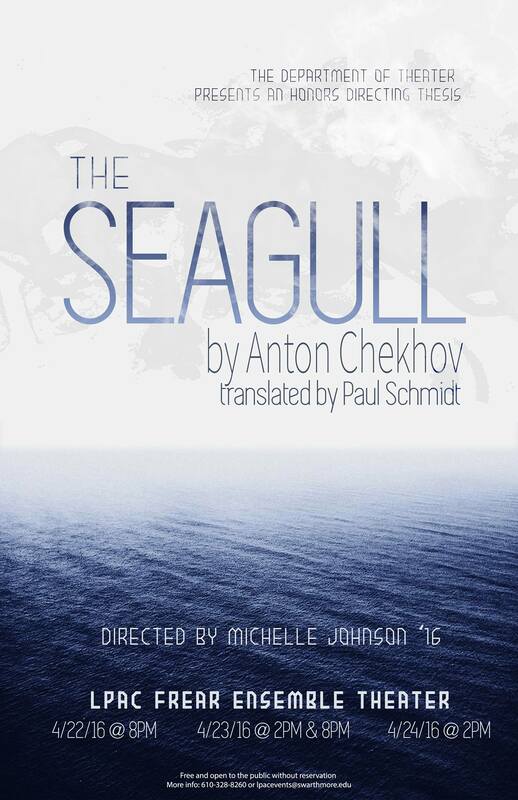 If you’re interested in some dark comedy this weekend, go watch The Seagull directed by Michelle Johnson ’16 in the LPAC Frear Ensemble Theater. The play will be staged on Friday at 8pm, Saturday at 2pm and 8pm, and Sunday at 2pm. The Seagull is about artists trying to find meaning in their art and their relationships. 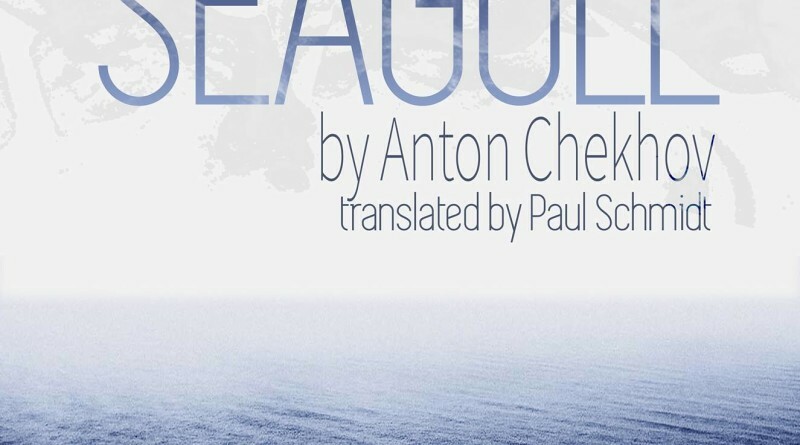 Set in 19th century rural Russia, The Seagull provides a glimpse into the lives of characters who each desire something — love, fame, artistic genius, but who constantly fail to be happy. “The comedy is there, but it’s very difficult to find, especially because the comedy is Russian in nature,” Johnson said. With The Seagull’s fame comes incredible pressure on Johnson to do it justice, but she trusted the playwright and focused less on coming up with new visions and more on bringing out the essence of the play instead. One of the main differences in the way Johnson has chosen to direct the play compared to a more traditional approach is the way in which she treats the image of the seagull. A lot of productions tend to make it the symbol of the play, but Johnson decided that the seagull was more a symbol of a symbol. She wanted to portray how sometimes a dead bird is just a dead bird, and how the tendency of people to romanticize and give more meaning than is due to the dead bird is absurd. “To me, that’s what The Seagull is, just a representation of how much we build things up and romanticize,” Johnson said. “Mainly, it’s being able to empathize with the characters’ desire to find meaning in your life and what you’re doing, but at the same time, being able to laugh it off and take things lightly,” said Johnson. Johnson describes the play as like “waking up from a dream.” The contrast of the comedic first few acts against the tragic last act shows how it’s like waking up from the romanticization of life to reality. “Trying to imbue greater meaning into everything you do doesn’t work out in the end. But what you’re left with isn’t necessarily bad, it’s just… real,” Johnson said.